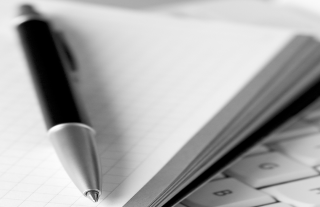 Can recover access to Windows (XP, Vista, Seven, Eight). 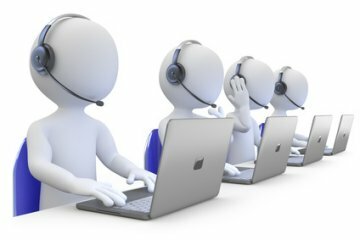 Can recover access to any OS (Windows, MacOS, Linux..) if your PC contains Debian, Ubuntu or derivative. 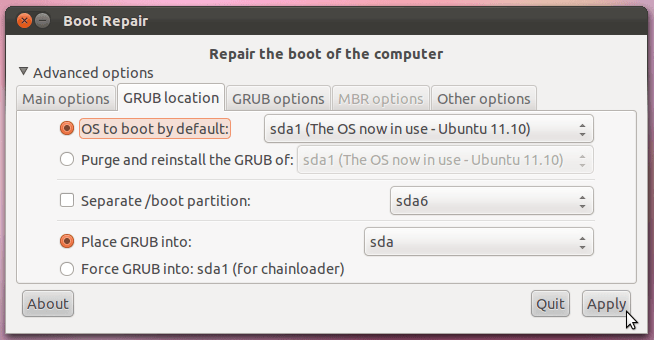 3) Boot-Repair can be installed & used in Debian and derivatives (Ubuntu, Linux Mint...), either normal session, or live-CD, or live-USB. 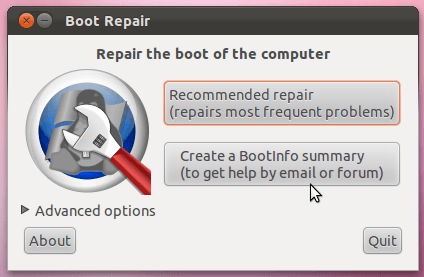 Boot-Repair can be installed & used from any Ubuntu session (normal session, or live-CD, or live-USB). After completing the installation you can launch it from System->Administration->Boot-Repair menu if you use Gnome, or search "boot-repair" in the dash if you use Unity. 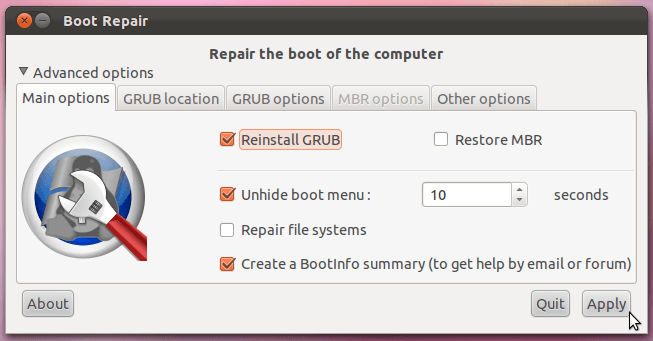 If you deleted Linux partitions (GRUB partition) when you were loged into Windows OS (after Win OS restart you got boot error) then choose "Recommended repair" and Boot Repair will fix MBR (Windows boot partition) automaticly.